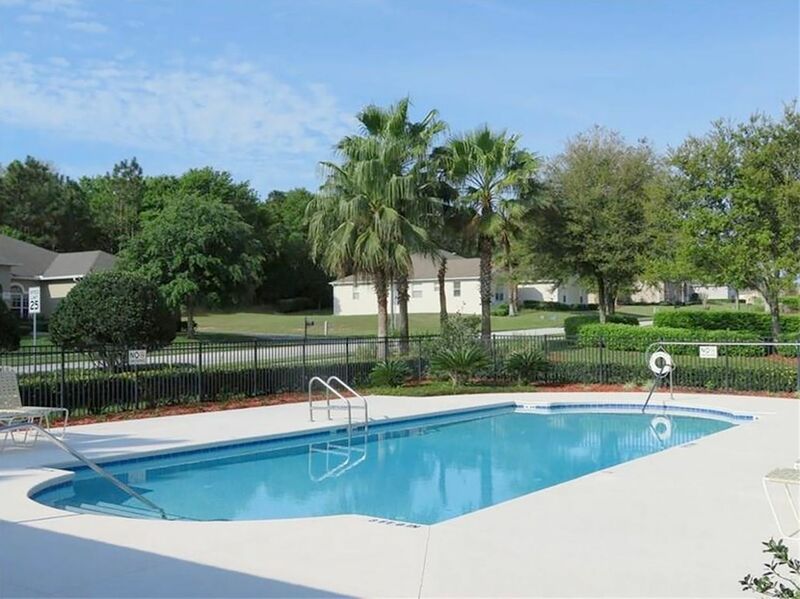 Windsong is a thriving residential community nestled among the rolling hills of Lake County, FL. Residents of Windsong enjoy a low traffic flow street layout, dedicated conservation areas, and a sprawling recreation space that includes a swimming pool, covered cabana and playground. Commuters will love Windsong's location, only 3.4 miles from the Florida Turnpike / U.S. 27 exchange. All new homes by Hanover Family Builders are equipped with a luxurious master bath featuring a Kohler digital shower with frameless heavy-glass enclosure, brick pavers on the driveway, lead walkway and entryway, covered back porches and so much more! We have incredible Grand Opening incentives, but they're only available for a limited time. Don't miss out on this incredible opportunity, contact a Hanover New Home Advisor today at 407-871-3422 to schedule a tour.